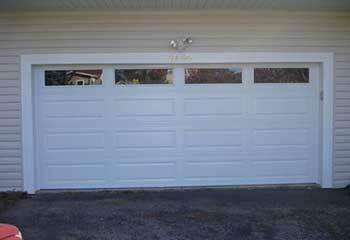 We provide the best and quickest garage door repair services for your buck in Peoria. 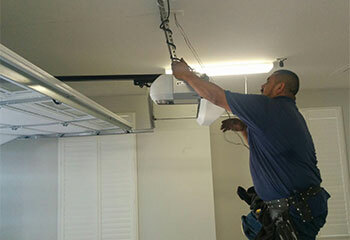 Whether you’re searching for professional technicians who can fix a broken spring, or someone to consult with before buying a new electric opener, Garage Door Repair Peoria is the company to call. With our help, any problem you encounter, whether it’s a mechanical or an electrical one, will get resolved quickly and safely. Our same day service policy means that any nearby homeowner, from Sun City to El Mirage, will get a fast response and whatever service they require. Some problems that crop up don’t necessarily require immediate attention. 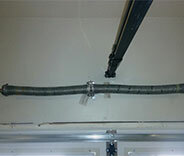 Of course, it’s always good to treat issues with your garage door as soon as you notice them, to prevent other, larger problems. But unless a spring broke, the door got off track, or the opener won’t open or close, you may be too busy to wait for an expert to come right away. Well, with our easy online scheduling, and 24/7 service hotline, you can set up a service appointment whenever you want to, and our team will work around your schedule. Of course, if you do require urgent assistance, that’s a readily available option, and you’ll get a professional over to your Glendale or Surprise home asap. 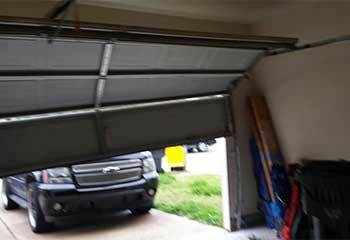 Apart from repairing broken hardware parts and fixing damage to tracks and panels, Garage Door Repair Peoria also offers replacement services. What does that mean? Well, if your electric opener no longer works as smoothly as it used to, and seems to suffer from repeated problems every other day, you may want to consider upgrading it. Chamberlain and LiftMaster garage door opener models (to name a few major brands) have a range of added benefits to offer you, on top of stellar performance and reliability. Have an expert provide you with more detail and recommend which type of model will best suit your needs. With high quality parts and name brand models, you can realistically expect your garage door and its opener to last for at least a decade. Naturally, when it comes to service longevity, proper upkeep will go a long way. If you don’t want to have to deal with all the necessary spring adjustment and lubrication, safety testing and functionality checks, you can leave that up to Garage Door Repair Peoria. Our technicians will conduct a thorough examination of your door system, taking notes of every minor issue with a focus on preventing future malfunctions. 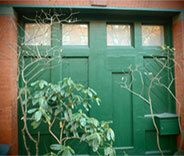 Your door won’t just work better short term, it’ll last a lot longer in the long run. A key benefit of going with us is having nearby technicians ready to provide urgent assistance when you need it. Our service area reaches Sun City West, as well as plenty of other cities and towns in the vicinity, including Avondale. Whenever you discover something wrong, or want to consult with a professional about buying a new door or opener, don’t hesitate to give us a call. 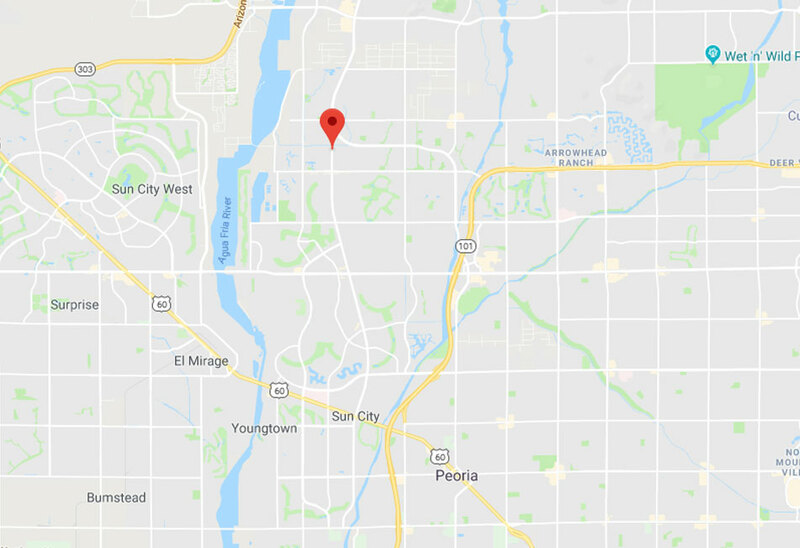 Our recent projects page gives you a glimpse into the great work we’ve done for our clients in Peoria. We installed a new garage door for this customer, who was renovating his house. Click here to find out more details. 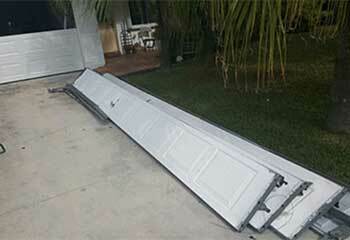 This customer wanted us to replace a few of his garage door panels. Click here to see how we managed to help. 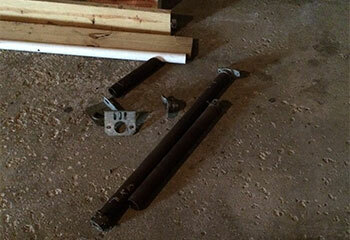 We helped this customer by going over his garage door thoroughly to locate key issues that needed attention. Scroll down on this page to learn more. Broken springs are not to be handled unprofessionally. Read all the details about our most recent broken spring replacement here. We replaced this customer's Genie remote and got his garage door back in order. Read all about it here. Everyone I dealt with at this company is polite and professional, from the staff member who booked my appointment to the technician who expertly repaired my springs. Your technicians arrived on time for the appointment and worked promptly to repair my door opener. The next time I need work done on my garage door, your company will be the one I’ll call. Thank you for making my noisy door quiet again, I really thought it would take a lot of work. Your technicians replaced my worn rollers in a jiffy and the pricing was surprisingly reasonable!